There is a new version of this post for GTM V2 here. 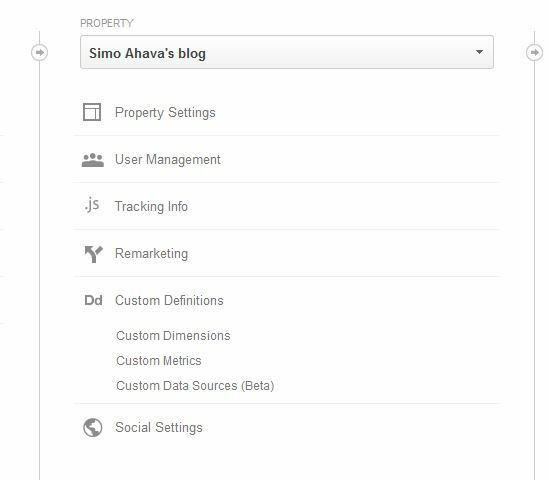 [Last updated June 2014] I’ve fallen in love with Universal Analytics and Google Tag Manager. Together they form an incredibly powerful tool for marketing professionals. In most cases, I no longer need to post recommendations to my client for yet another page template revision, since with the tag manager in place, I can just add custom code via the admin panel. Add to that the power of Universal Analytics with its ultra-sensitive Measurement Protocol, and the ability to craft custom dimensions and metrics, and voila! I’m in a happy place. Remember to load this script BEFORE the weather API runs. It’s best to put it in the <head/> of your page template. If you want, you can also put the script load as the first line of the custom HTML tag you just created. Next, I use the API of OpenWeatherMap to retrieve the weather data for the latitude and longitude I got in the previous step. In the AJAX call, I make an asynchronous call to the API, requesting the data in JSONP (since it originates from a different domain than mine). If the call is successful, I look for the /weather/main/ node, as it has a nice, short description of the weather in the area (e.g. “Clear”). I then push the string into the data layer. Finally, whether the API call is a success or not, I push an event “weatherDone” into the data layer. This is used to make sure the API call is done before the Universal Analytics tag is fired (see below). Here you create a new dimension in Google Analytics and set it active. You need to make note of the dimension index, since you will be referring to this in a short while. You create the macro to access the weather string you pushed into the data layer a couple of steps ago. 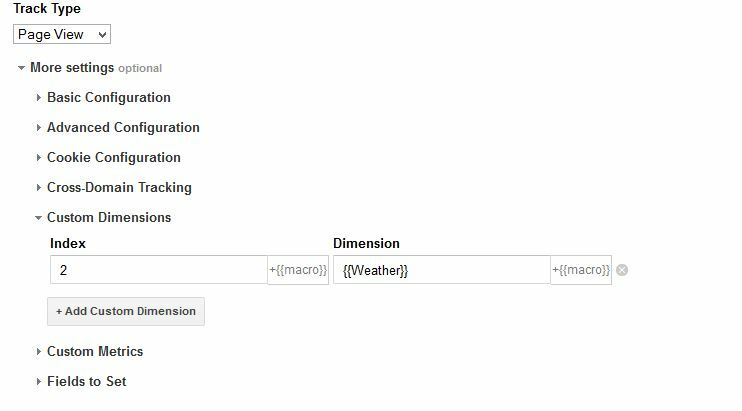 Here you send a new custom dimension with the pageview, and it gets its content from the data layer variable you pushed into the data layer during the weather API call. Since the calls are asynchronous, you’ll need to make sure the UA tag is fired only after the weather API call has been made. This is done by waiting for the event weatherDone to be pushed into the data layer. I created a new custom report in GA, with visits, pageviews and conversion rate as metrics, and my new custom dimension as the dimension. Note that it might take some time for the new dimension to start pulling in data. If Firebug tells you that the weather data is sent along with your pageview data, you’re fine. I can think of a number of cool applications for this weather API, but I’ll leave those to your imagination. Google Tag Manager and Universal Analytics do a terrific job of providing high value for marketing professionals. I love the fact that you don’t need to mess with the page template, and you can test and preview your tags as much as you want before publishing them. 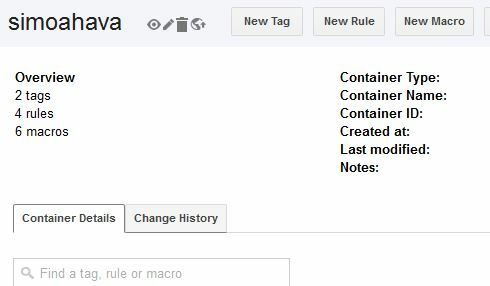 EDIT: I edited the firing rules so that the UA tag occurs only after the weather API call has completed. EDIT III: Be sure to check my post on how to make sure the weather API is polled just once per visit. 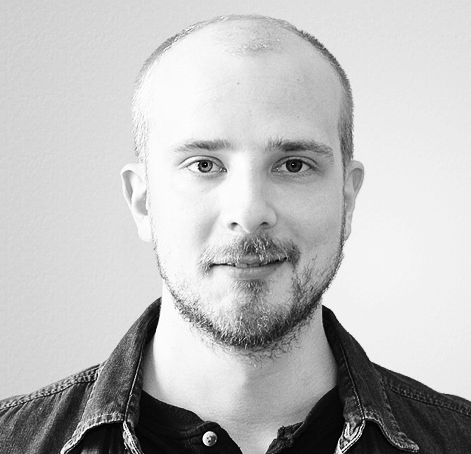 This will improve site performance, and decrease the burden on the external API. EDIT IV: Finally, see this post on sending custom dimensions with events rather than pageviews for the optimal version of the code above.